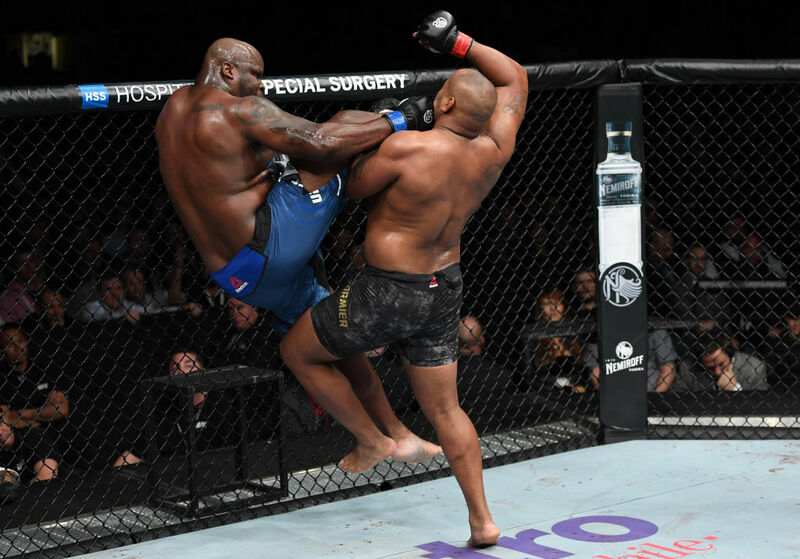 Daniel Cormier vs Derrick Lewis UFC 230 Nov 3, 2018 (19:17) Daniel Cormier vs Derrick Lewis at UFC 230 from November 3, 2018 in New York, USA. 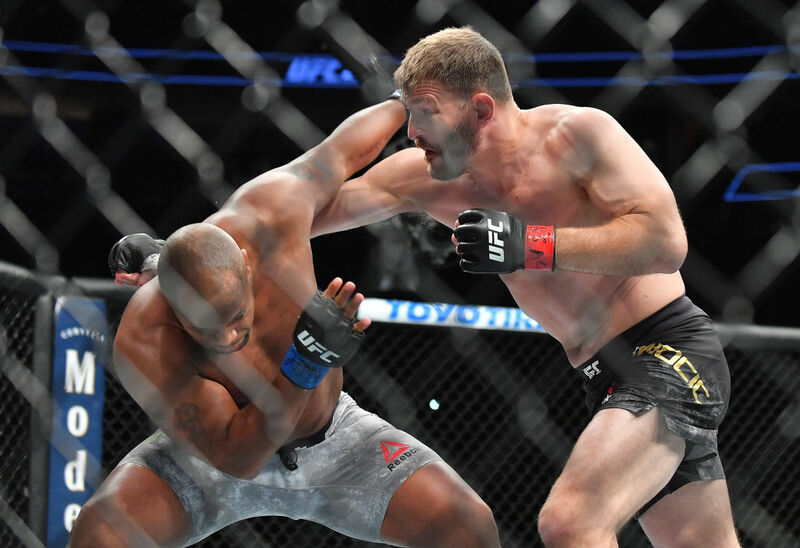 Daniel Cormier vs Stipe Miocic UFC 226 Jul 7, 2018 (17:56) Daniel Cormier vs Stipe Miocic at UFC 226 from July 7, 2018 in Nevada, USA. 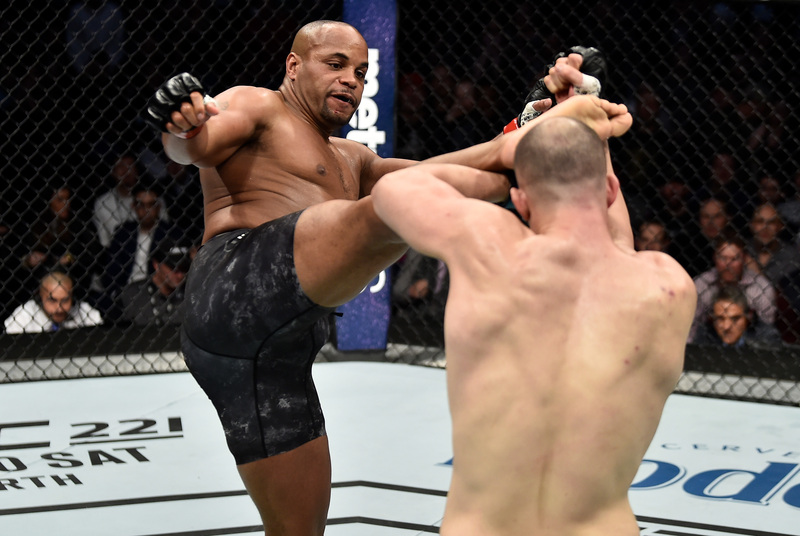 Daniel Cormier vs Volkan Oezdemir UFC 220 Jan 20, 2018 (16:42) Daniel Cormier vs Volkan Oezdemir UFC 220: Miocic vs Ngannou from January 20, 2018 in Boston, Massachusetts. 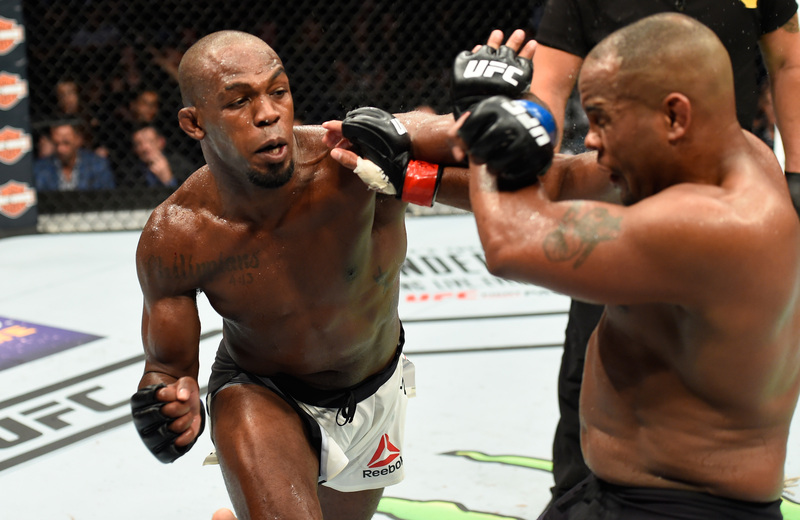 Jon Jones vs Daniel Cormier UFC 214 Jul 29, 2017 (35:29) Jon Jones vs Daniel Cormier UFC 214: Cormier vs Jones 2 from July 29, 2017 in Anaheim, California. 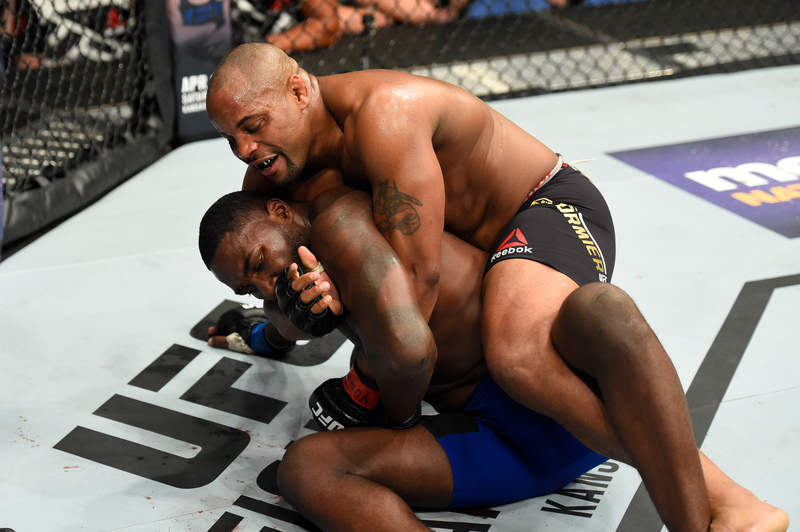 Daniel Cormier vs Anthony Johnson UFC 210 Apr 8, 2017 (25:46) Daniel Cormier vs Anthony Johnson at UFC 210: Cormier vs Johnson 2 from April 8, 2017 in Buffalo, New York. 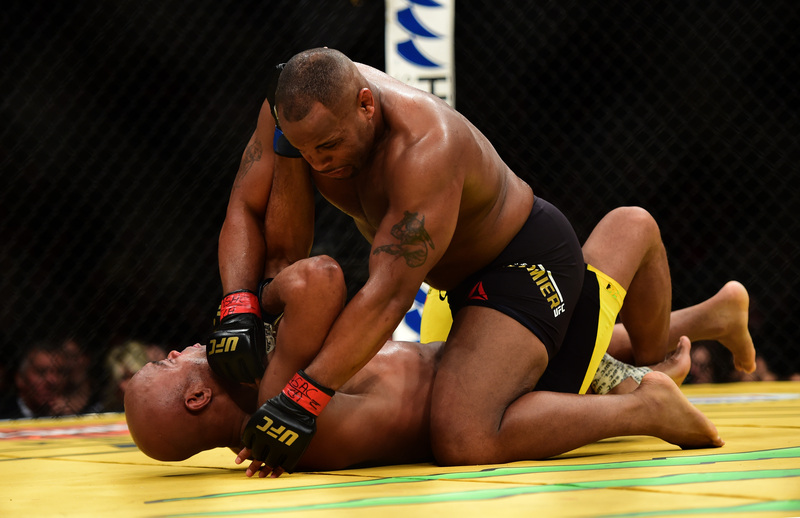 Daniel Cormier vs Anderson Silva UFC 200 Jul 9, 2016 (35:58) Daniel Cormier vs Anderson Silva at UFC 200 from July 9, 2016 in Las Vegas Nevada, USA. 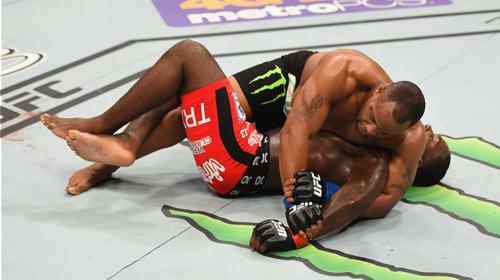 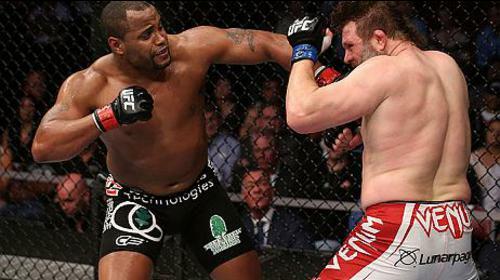 Daniel Cormier vs Anthony Johnson UFC 187 May 23, 2015 (35:25) The light heavyweight title was on the line as Daniel Cormier took on Anthony Johnson, one of the most feared strikers in the light heavyweight division. 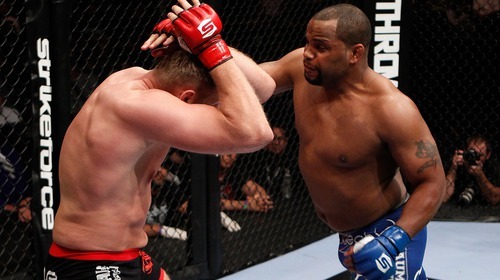 Daniel Cormier vs Dion Staring Strikeforce: Marquardt vs Saffiedine Jan 12, 2013 (19:59) Daniel Cormier began his MMA career on the Strikeforce Challengers series and won 10 straight fights until he was crowned the Strikeforce Heavyweight GP champion. 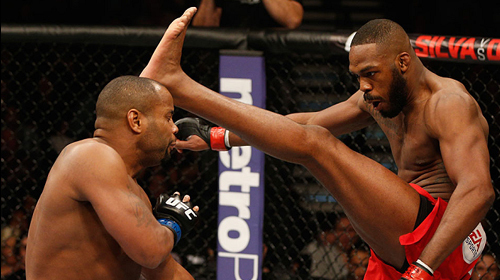 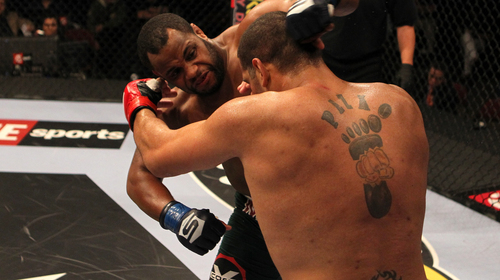 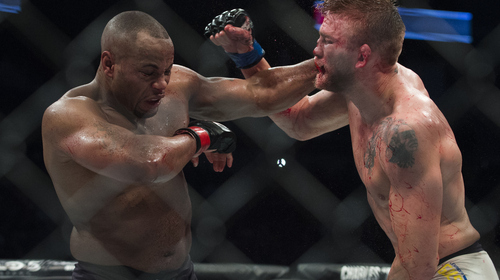 In his last Strikeforce bout, Cormier faced veteran Dutch fighter Dion "The Soldier" Staring. 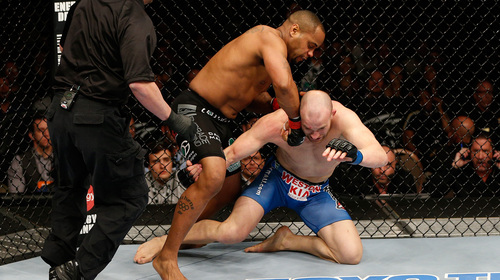 Daniel Cormier vs Jeff Monson Strikeforce: Overeem vs Werdum Jun 18, 2011 (23:04) In a high-profile Strikeforce Heavyweight Grand Prix reserve bout, former 2x ADCC Submission Wrestling gold medalist Jeff "The Snowman" Monson tangled with former 2x US Olympic freestyle wrestler Daniel Cormier, who owned a perfect 7-0 MMA record. 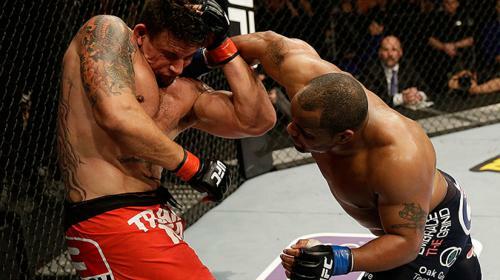 Daniel Cormier vs Jason Riley Strikeforce: Houston Aug 21, 2010 (5:01) With a perfect 4-0 MMA record, former 2x US Olympic freestyle wrestler Daniel Cormier was winning & finishing in his new sport and headed into Strikeforce cage for the 3rd time to face debuting Jason "The Juggernaut" Riley, who possessed a 9-3 MMA record. 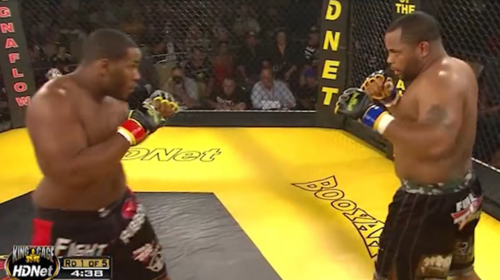 Daniel Cormier vs Tony Johnson KOTC: Imminent Danger Aug 13, 2010 (15:06) Daniel Cormier vs Tony Johnson KOTC: Imminent Danger from August 13, 2010.